Apartment cleanout is something you do when you’re ready to vacate the residence for the last time. In order to get your deposit back, the space must be in good condition. That’s just enough motivation to get you to clean out the apartment before you move out and move-on. It’s also handy to have a little more cash coming back for things you’ll eventually need as you start the next chapter in your life. Now, if you’re a landlord or property manager, you’re likely familiar with apartment cleanout as a service. However, if you’re new to the industry, you might wonder why not go the DIY route or have the maintenance staff do it. The answer boils down to convenience and to saving money. 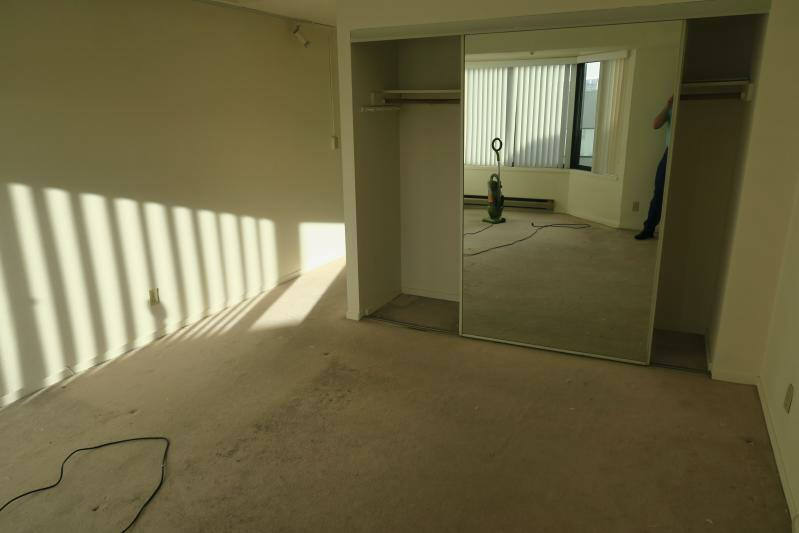 Hiring a professional apartment cleanout service will save a whole lot of time and money. It’s just more feasible and efficient to do so than not to do it at all. Bathrooms. These are generally the rooms which require the most attention to detail. So, be sure to wipe down all surfaces, going again from top to bottom. If there’s mold, you’ll have to take care of it first. Clean the light fixtures, outlet plates, switch plates, countertops, and then the baseboards and floor. Clean the shower and sink last. Bedrooms. The ceiling fan is the first place to begin, if applicable. Also, take the time to dust the ceiling itself. The window panes and frames and door should be cleaned thoroughly, as well as the blinds. It’s also good to wipe the walls down with TSP. Then, vacuum the carpet or sweep the hardwood. If you need help with an apartment cleanout, go ahead and phone 800-433-1094 or visit Junk Garbage Removal.